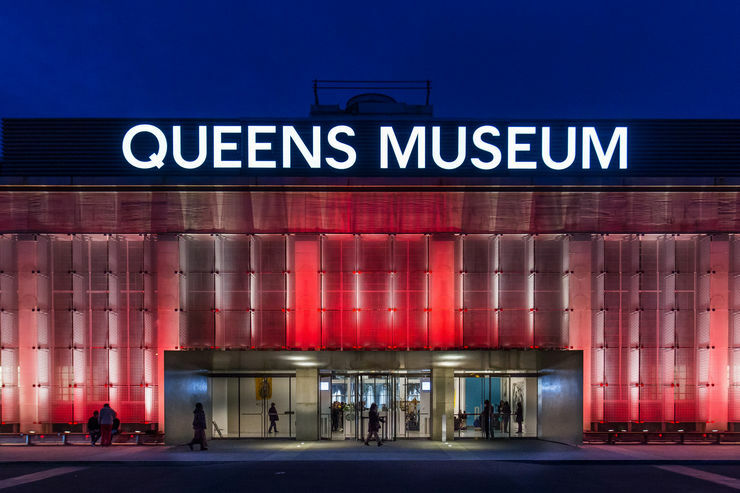 Founded in 1972, the Queens Museum, formerly called the Queens Museum of Art, is best known for the Panorama of New York City, an amazing scale model covering all five boroughs of New York modelling every single building as of 1992. More new models and updates continue to be added to the map on a regular basis. The museum is housed in the former New York City Building which was originally built for the 1939 World's Fair. The building was home to the United Nations General Assembly between the year 1946 and 1950. Today the museum has a permanent collection of about 10,000 exhibits, the majority of which pertain to the two World Fairs held in 1939 and in 1964. The museum also houses a large collection of Tiffany Glass including lamps and windows. Tiffany Studios and Furnaces were once located in the same area as the museum. 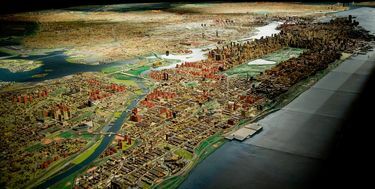 The crown jewel of the museum is the massive architectural scale map and model of all of New York City known as the Panorama of New York City. This amazing model was commissioned and built for the 1964 World's Fair. It took a team of about 250 modellers a total of three years to complete the 9335 square foot map. From 1970 to 1992 there were no updates, but in 1992 the map was updated with 85,000 new building models. The scale model now represents every building, as of 1992, in all five boroughs for an incredible total of 895,000 buildings. In 2009 a program was started to continue updating the map with more new models. 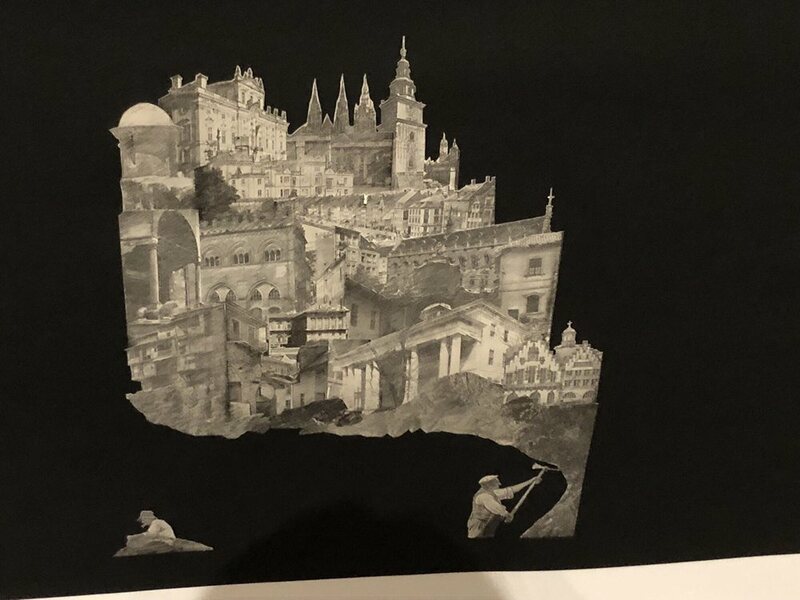 You will never get to see the entire city of New York in person during your vacation, so be sure to see it here at the museum. 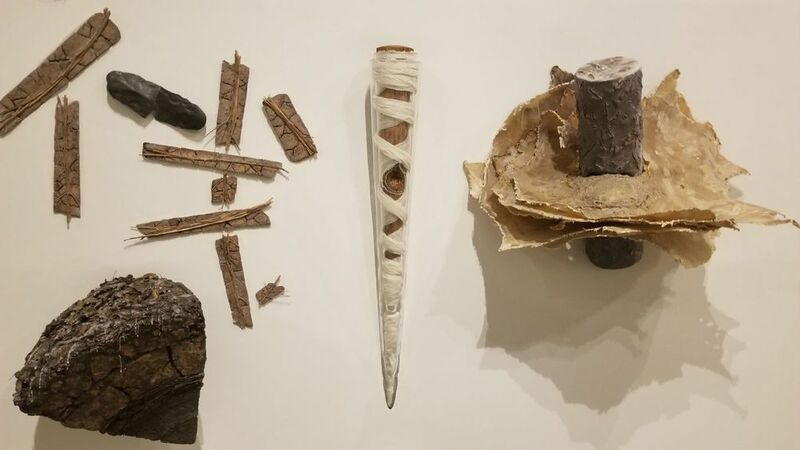 In addition to the giant map of New York and the permanent collections, the Queens Museum hosts a wide variety of temporary exhibits and educational programs with a focus on quality and that reflect the diverse and contemporary urban life of New Yorker's and especially residents of Queens. 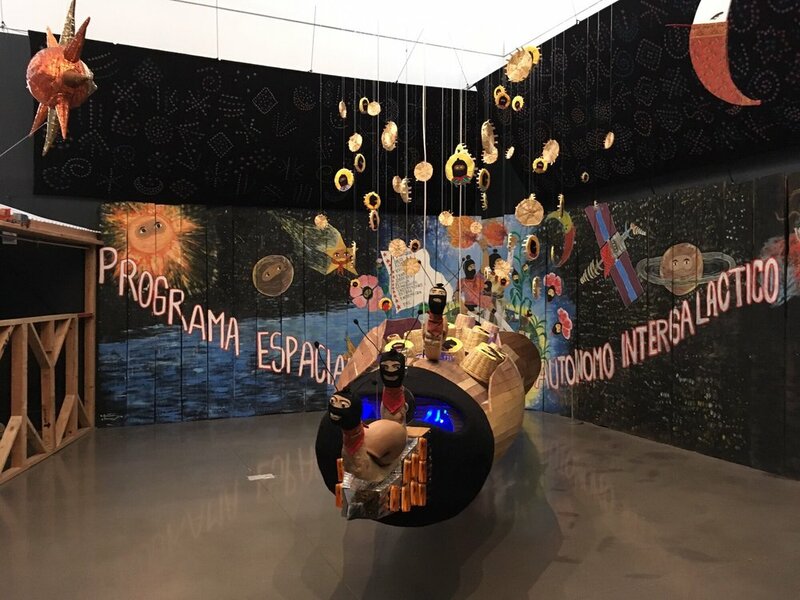 It is well worth it to take the subway to Queens to visit this enjoyable museum and to also see the world's largest globe, the Unisphere, located right in front of the museum. Take the 7 Train to Mets-Willets Point. Follow the signs, walking through the park to the museum which is located just west of the giant stainless steel globe (Unisphere).